Well done! This was an amazing read. Beth Revis did this series justice by putting together an well written world as she ended it. Shades of earth picks up from where they left off. With Elder and Amy taking the shipborns along with the earthborns to the new world. The twist and turn of this new world had everyone worried for their life. Plot wise A+ work. Specially because this book tied all the lose ends. There might be a few triggers that might not suit everyone. 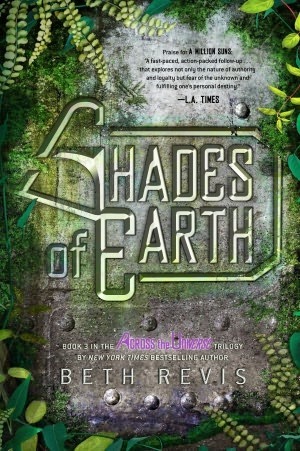 Other than that Shades of Earth is definitely a step up from the previous two book. If you are a sci-fi fan Across The Universe is definitely one that needs to be checked out. Beth Revis wrote her first books as a student in classrooms, when the professors did not hold her interest and she jotted down stories instead of taking notes. 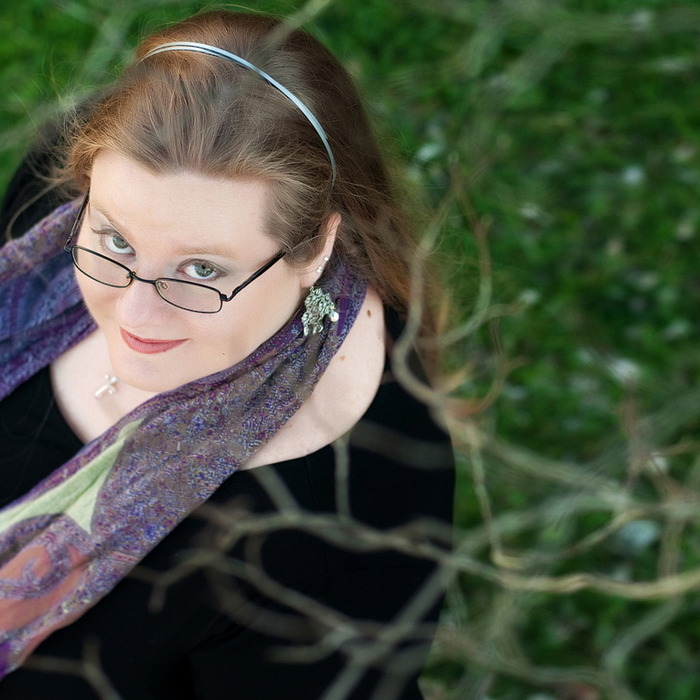 Beth writes science fiction and fantasy novels for teens. Her debut novel, ACROSS THE UNIVERSE, will be published by Razorbill/Penguin in Spring 2011. Beth is represented by Merrilee Heifetz at Writers House. Beth also runs a blog on writing Blog and is a participant of a group blog by debut dystopian authors Leaguewriters. Are you really coming back, or are you just teasing me? So many of my early blogger friends have left :( I need to read this series. I didn't have time and then I put it off because of cliffhangers and now once again, I don't have time.... sigh!